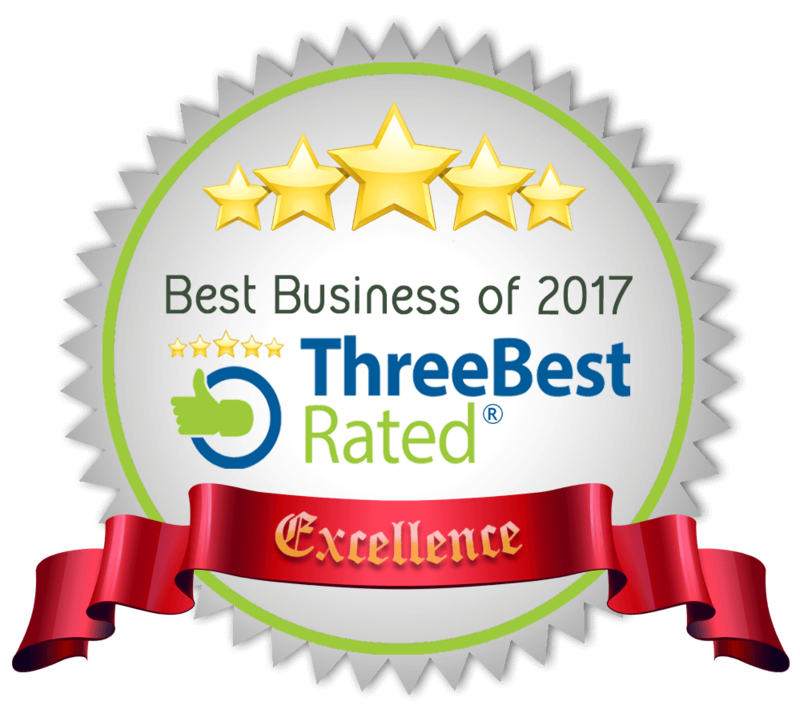 Carson Law is proud to announce that we have just been ranked by the independent review site, threebestrated.ca, as one of the Top 3 Real Estate and Estate Planning Lawyers in Burlington, ON. Many thanks to our past and existing clients for their loyalty, as well as to all those who have provided their feedback and reviews. We look forward to continuing to work hard to provide Burlington and the Golden Horseshoe with exceptional legal services.